Comic Frontline: DC Comics Solicitations For February 2019: Furies ACTIVATE! DC Comics has shared with Comic Frontline solicitation information for products shipping in February 2019. Superboy returns! The Female Furies are unleashed! Relive the trauma with Heroes In Crisis! Welcome to High Level! Teen Titans secrets revealed! Young Justice expands its numbers with a Teen Lantern? The Wonder Twins powers activate and more! 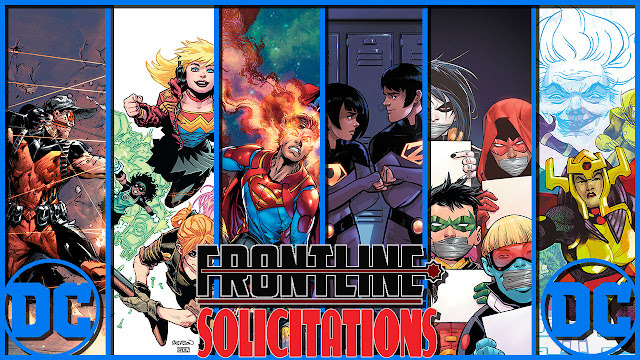 Discuss these solicitations in the comments here and share with fellow fans what titles you are most interested in! 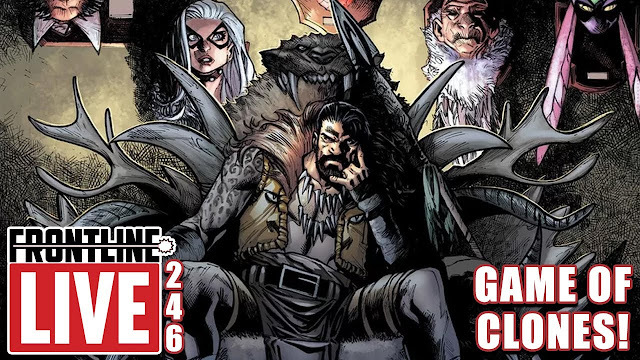 Click the thumb above for: DC Comics Solicitations For February 2019: Furies ACTIVATE!